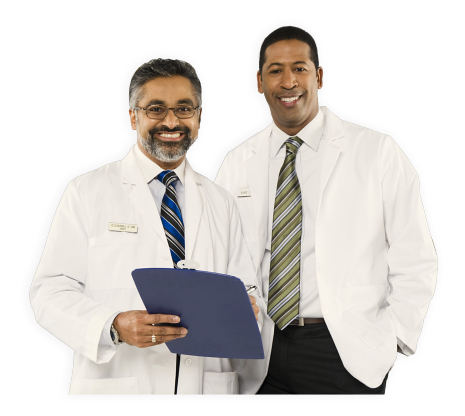 We provide hassle-free prescription service to workers who are injured and deliver the medications that they need. They will receive their medications quickly and at an affordable cost. Whether their claim is denied or in litigation, our Continuity of Care Program ensures that patients will receive the medication they need to remain on their treatment plan. Radiant Care Pharmacy and Compounding strives to deliver high-quality pharmaceutical services to individuals who are involved in accidents and have acquired serious injuries that need treatment from their prescribed medications. To know more about this service, you may call us at 954-530-4808.